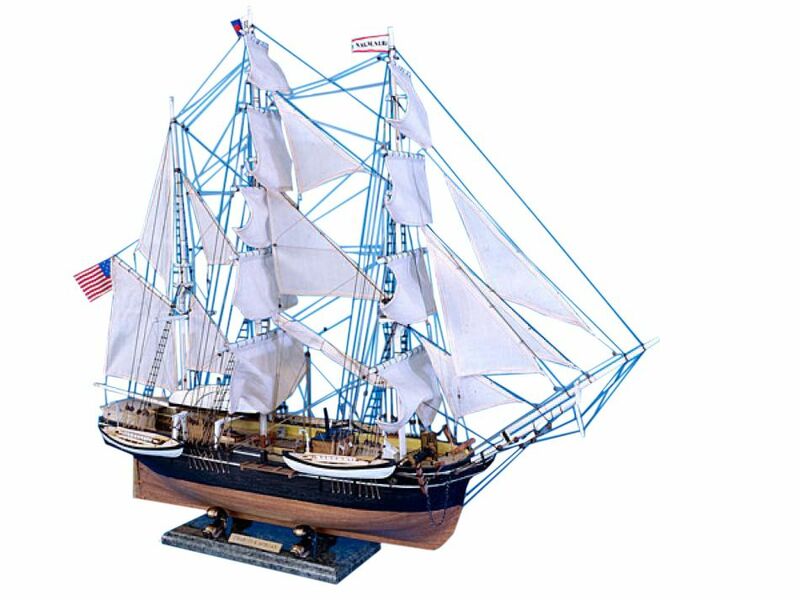 This museum-quality Limited Edition scale replica tall ships model of the Charles Morgan is bedecked with historically accurate features and built with the finest craftsmanship and attention to detail. As a hard-working and long-sailing New England whaling ship, the Charles Morgan holds a proud place in American maritime history. 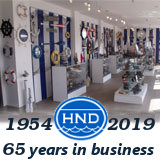 Now these Limited Edition tall ship models can similarly inhabit a proud position, displaying their historical and indomitable adventurous spirit in your office, home or meeting room. Morgan had more than 1,000 whalemen of all races and nationalities in her lifetime. Her crew included not only Americans, but sailors from Cape Verde, New Zealand, the Seychelles, Guadeloupe, and Norfolk Island. 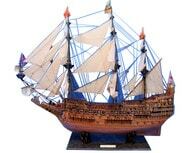 The ship's crew averaged around 33 men per voyage. As with other whaleships in the 1800s, Morgan often was home to the captain's family.